Please contact us for updated prices, availability and possibly other options for this product. Select the correct number of guests and dates and click "Contact us". 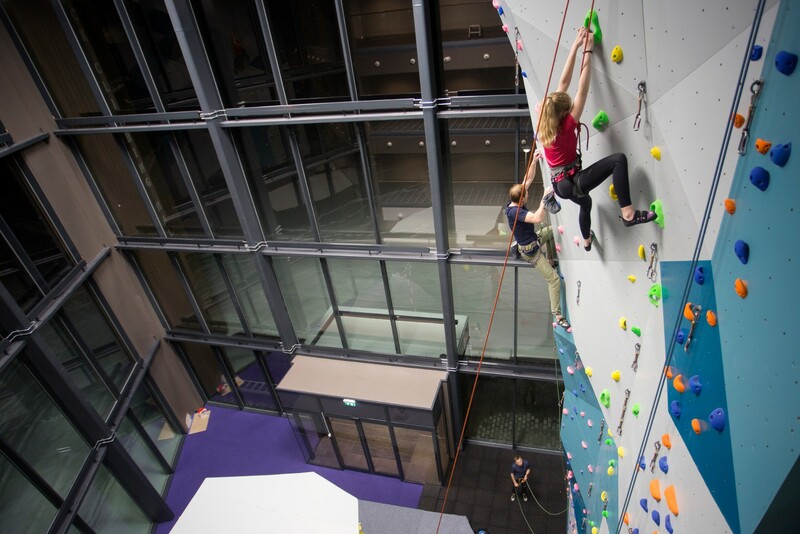 Come and try our new climbing center. No prior knowledge is required. Loans of climbing shoes are included in the price. Children under 10 years old must be accompanied by an adult, but the adult does not have to climb. 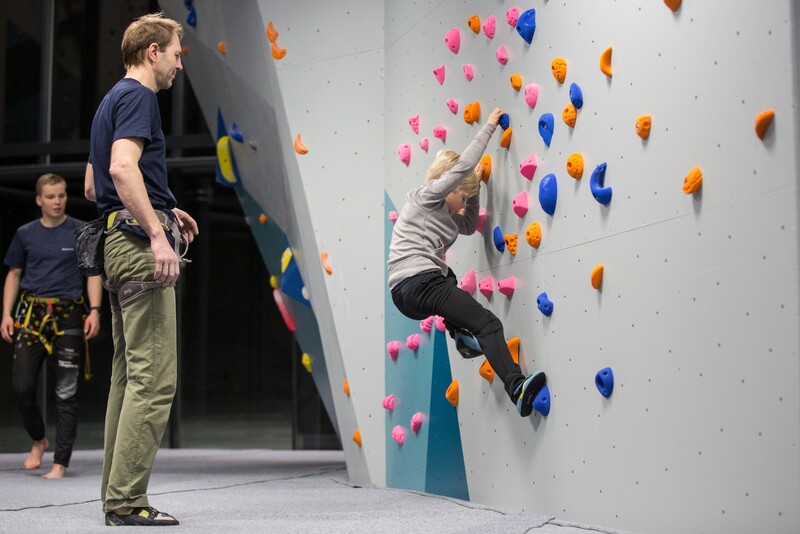 Climbing is a great activity for all ages starting from 4-5 years and up. Max. weight for climbers 120kg. Hemsedal climbing center was completed in autumn of 2017. It is located at the bottom of the children's area right next to the restaurant O`Learys. The premises are large, bright and very cozy. Through large glass facades there is a good view of the ski center and the mountains in Hemsedal. 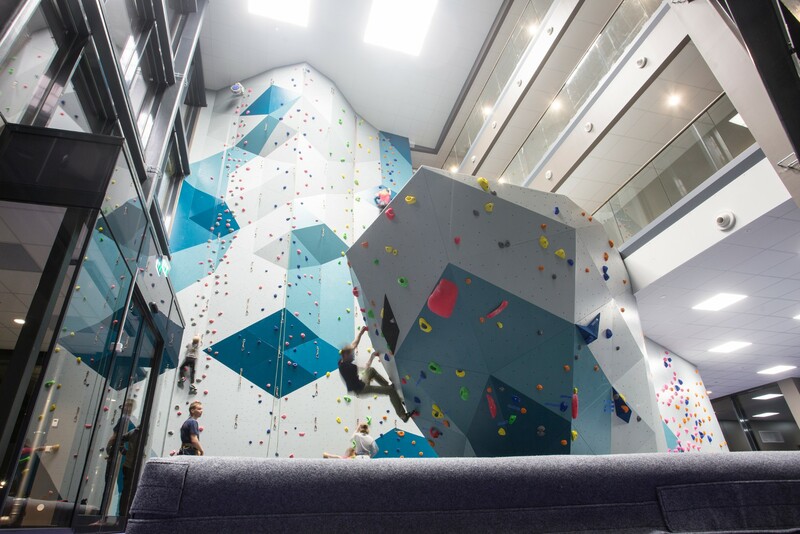 The walls are built by Tjelmeland Friktion, a Norwegian climbing wall manufacturer that supplies some of the world's best climbing walls. 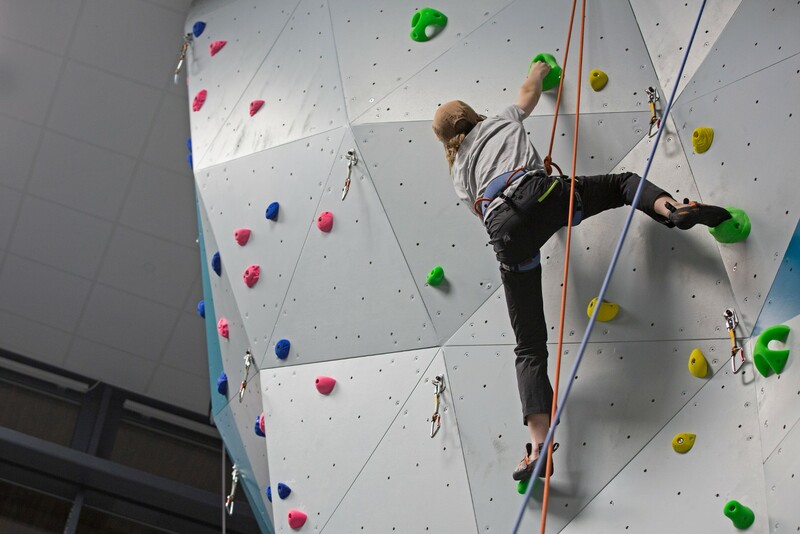 The climbing center consists of a 14 meter high climbing wall and a large buldre area. The climbing wall has about 10 climbing routes from grade 4-6. The boulder area has about 20 marked bouldre problems from grade 4 to 7b. If you want to climb other times than what is online available, please contact us. If you have "steep card" or "top card" you can climb on your own. Your order is unfortunately been cancelled, go back to the product page to place your order again. You have the option to split the payment of the invoice in two. Click the amount you want to pay.